Zedd's banger 'Spectrum' has been destroying dancefloors all over the world ever since it's release, so much so that it was even remixed by one of the best in the world Armin Van Buuren. 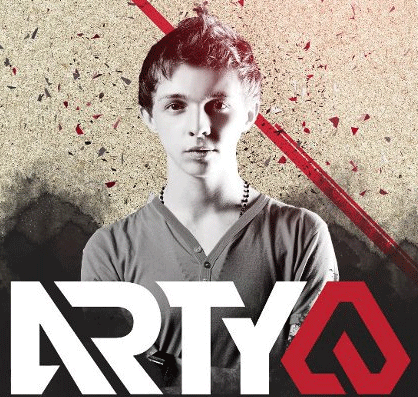 This time, one of the most diverse producers in the industry, Arty, remixes the track. I would have to say that this is definitely one of the better remixes of the track that are out there, and it's definitely one of the more interesting ones. Check it out! 0 Respones to "Zedd - Spectrum (Arty Remix) [feat. Matthew Koma]"